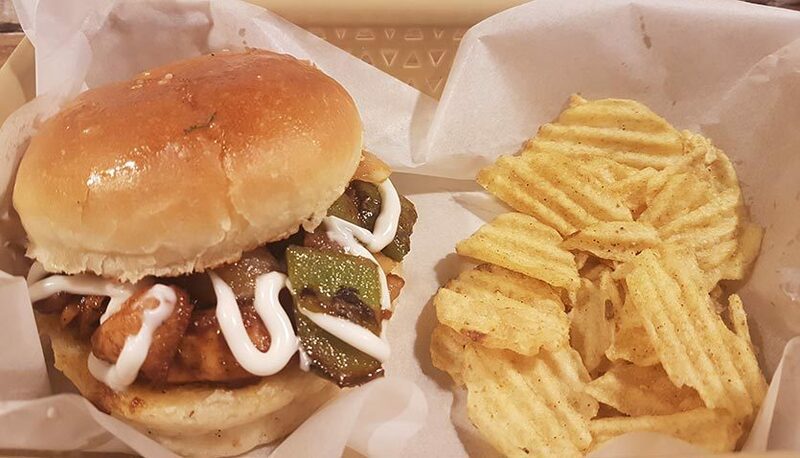 Adding to the foodie hub of Amar Colony is this newbie called The Game of Buns. 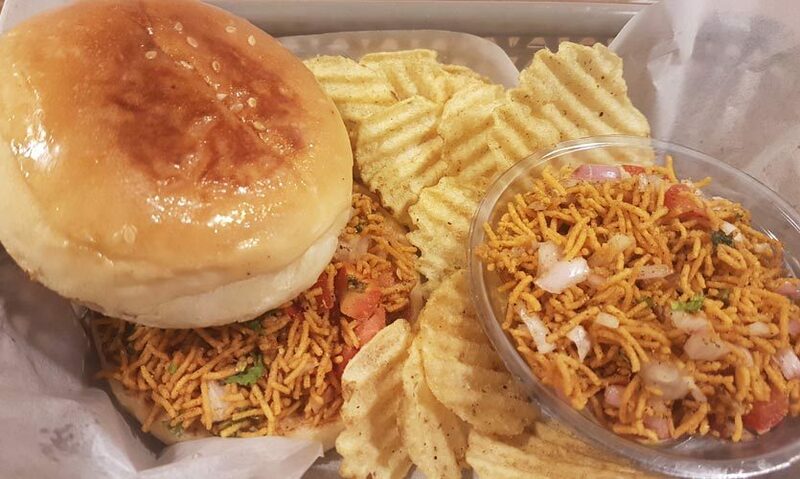 Having come up with mind blowing concoctions of fast food with buns as their staple, they’re making quite a stir in apni Dilli and so we headed there to feast on their bun-tastic dishes and that too at dirt cheap prices. Here are five fantastic buns that we had - all in just Rs 450! Since Maggi is our true bae, our first order had to be the Maggi Bun. Yes, you heard that right, it exists! It was served with a bowl of lip smacking Maggi and loads of potato chips - this platter was a meal in itself. 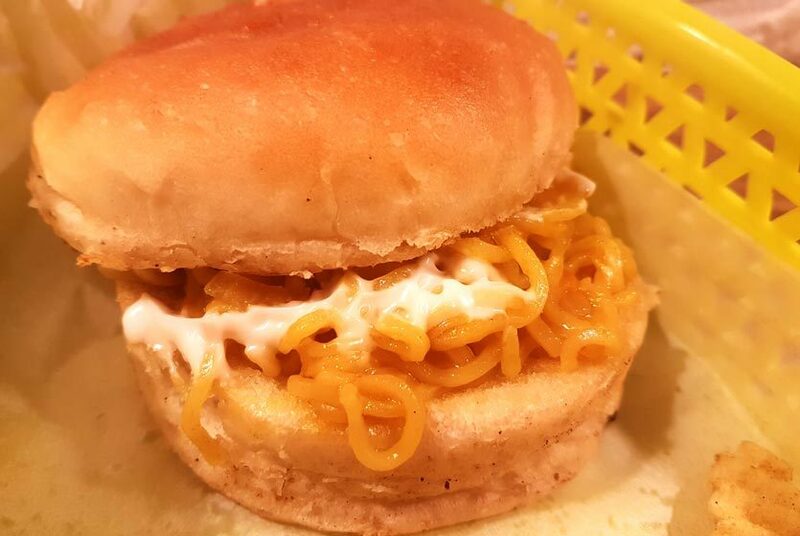 The buns were soft, and sandwiched the hot and spicy Maggi perfectly. In a jiffy, we’d sunk our teeth into it and dived into heaven! 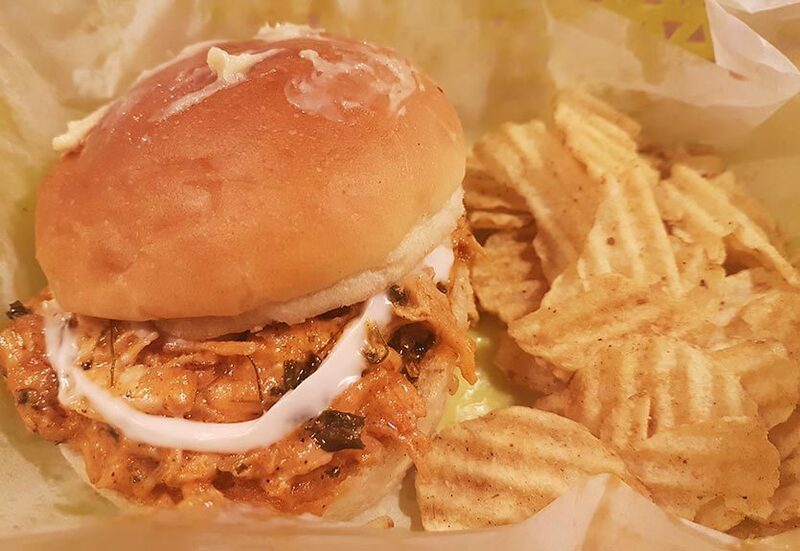 Channeling our Punjabi taste buds, we ordered ourselves a Chicken Makhani Bun. Yes, we were as tempted as you are right now. The platter had tons of Uncle Chips (our forever love), and the buns of course. The chicken makhani was dripping off the bun and we happily dug into it. The chicken was soft and well-cooked and the gravy was buttery - just the way we like it! Next up was the Bhujiya Bun Maska. The bun was as soft as a pillow and beautifully encased the spicy and chatpata bhujiya *bliss*. The platter was full of chips and an extra bowl of crispy and delish bhujia. The crunch of bhujiya mingled with the nummy buns came out to be a one-of-a-kind concoction. We ordered a Chilli Chicken Bun for ourselves and can’t stop thinking about it - it was just so delicious! The bun was a little crispy and seemed like it was half-fried. It was stuffed with spicy and desi style chilli chicken - perfectly tossed in soy and chilli sauce. The chicken was crunchy, the bun was crunchy and the chips were amazing as always! 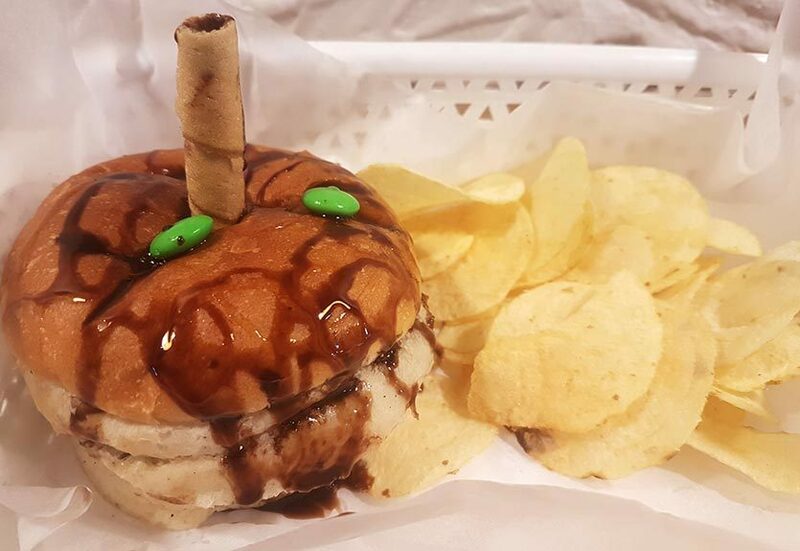 When the serving of Nutella Cream Bun was heading towards us, it reminded us of our childhood; laden with colorful gems, chocolate stick, Hershey’s sauce and loads of chips. A nibble of the bun was all we needed to fall in love with it. Loaded with Nutella and scrumptious vanilla cream, this bun tasted like a chocolatey donut, or in fact, even better! A place where each bun is trying to be better than the other (and we must say, each one super successful), The Game of Buns is undoubtedly the place to be if you’re a true foodie at heart!